Practical eCommerce polled readers in July about the use of video in ecommerce. We wanted to know how many of our readers have posted product videos on their ecommerce sites, and if not, why. The July 2010 survey asked four questions about ecommerce video usage, with a comment section for each response. 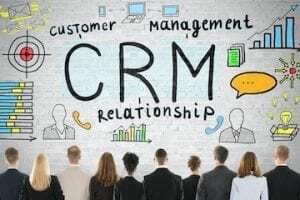 Readers who completed the survey, and then provided us with their names and email addresses, were automatically entered in a contest to win a $25 Amazon gift certificate. The July contest winner, selected via a random number generator, is Linda Boggs with Les Vogt Performance Programs, a site that promotes rodeo horse riding and sells tack. Do you use product videos on your ecommerce site? 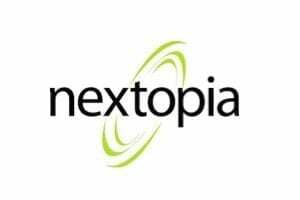 Some respondents are apparently new to video use in ecommerce, though, with one commenting that, “We are just starting,” and another hinting that his company is “planning to do so shortly.” 33.3 percent of respondents said they do not use video at all on their ecommerce websites. 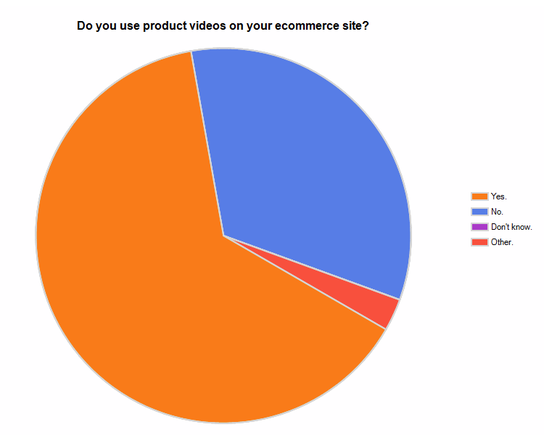 Survey Results: Do you use product videos on your ecommerce site? What’s the biggest obstacle for merchants to incorporate product videos on their ecommerce sites? When we asked what obstacles could be keeping you from incorporating video, the response given most frequently (39.9 percent) was, “Not enough time.” Another 25 percent said they think video is too complicated, and 16.7 percent said they are not sure how video works. 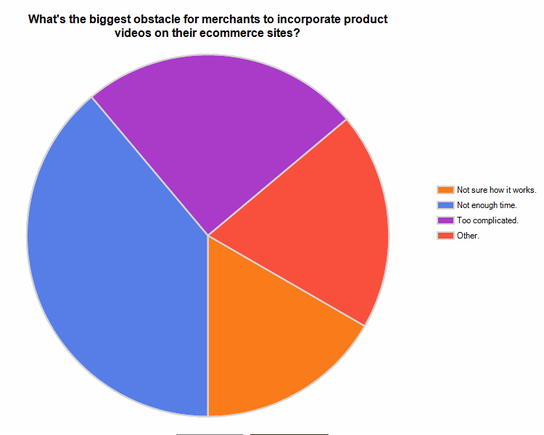 Survey Results: What’s the biggest obstacle for merchants to incorporate product videos on their ecommerce sites? 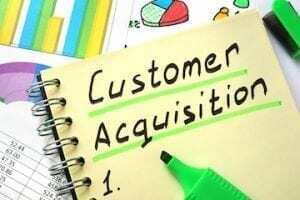 Does your ecommerce platform allow for the embedding of product videos? 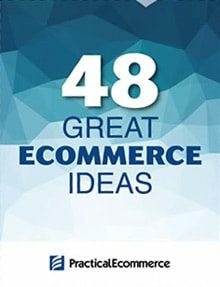 Almost three-quarters of respondents (72.2 percent) said their ecommerce platform does allow videos to be embedded; 8.3 percent said they cannot embed video; 16.7 percent don’t know; and 2.8 percent selected “other.” Of two comments to this question, both mentioned the ease of embedding YouTube videos. 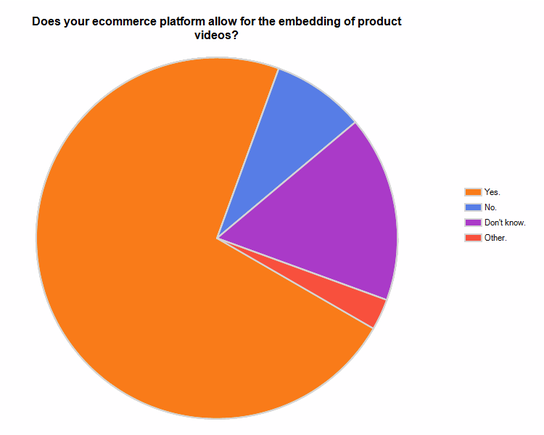 Survey Results: Does your ecommerce platform allow for the embedding of product videos? 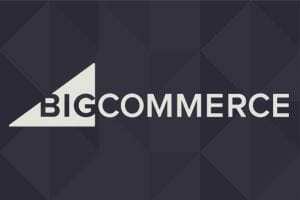 Roughly two-thirds of respondents (66.7 percent) describe their business as an ecommerce company. 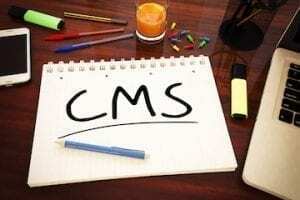 Website developers, designers or programmers made up 13.9 percent of respondents, and the remainder said they are a vendor of Software, SaaS or other product to ecommerce merchants (8.3 percent), or some in some other type of business (11.1 percent). 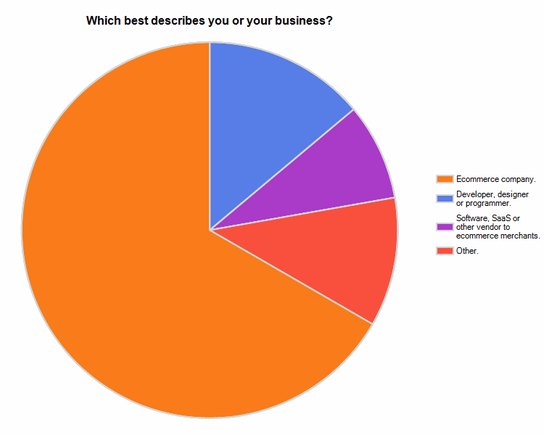 Survey Results: Which best describes you or your business? 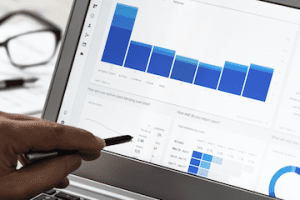 There are many factors that can keep browsers from converting to buyers, and that got us wondering about the conversion experiences of our readers’ ecommerce sites. Our August 2010 survey consists of four questions about conversion. We invite you to take the survey and let us know your views. 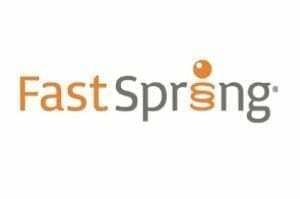 It only takes a moment, and you’ll automatically be entered into a random drawing for a $25 Amazon gift certificate.